The Juve reserve shirt for 2017 is made of lightweight, breathable polyester and features Dry-Ice® technology, which leaves the fabric lightweight, comfortable and provides high absorption of sweat from the body, keeping it dry and at a stable temperature. More info. 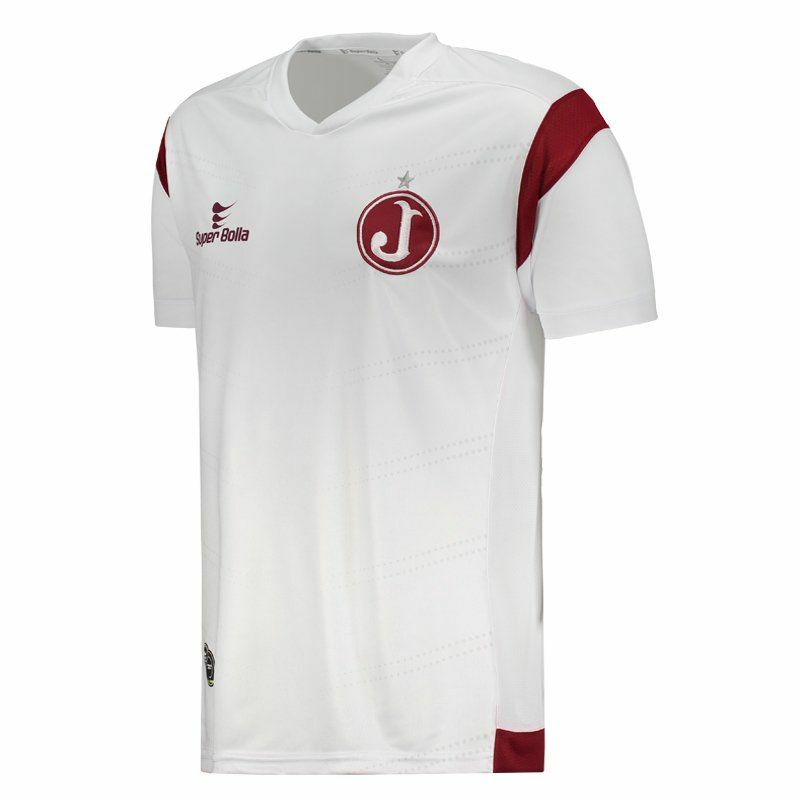 The Juve reserve shirt for 2017 is made of lightweight, breathable polyester and features Dry-Ice® technology, which leaves the fabric lightweight, comfortable and provides high absorption of sweat from the body, keeping it dry and at a stable temperature. 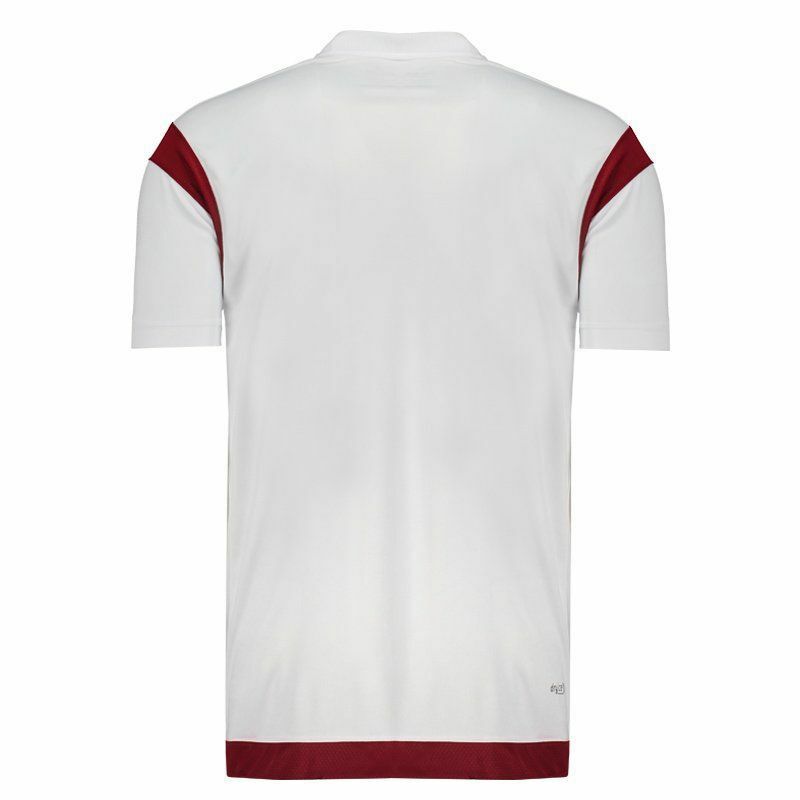 It can be customized with name and number using the official team fonts and features predominantly white design. 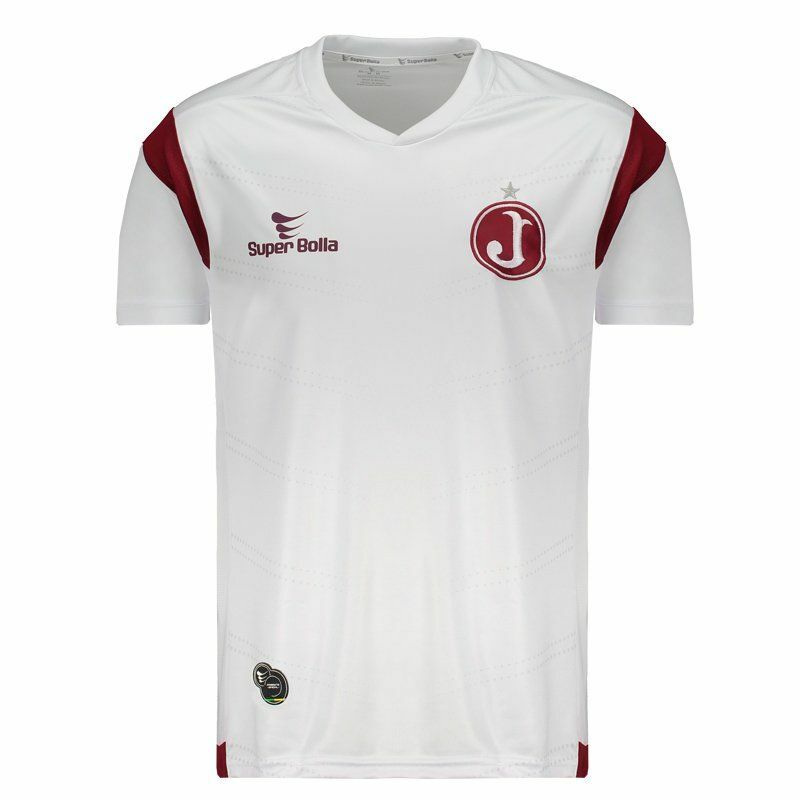 There are details in gray, like the geometric print on the front and also features the team's traditional red-grená, seen in the sleeves and bar. 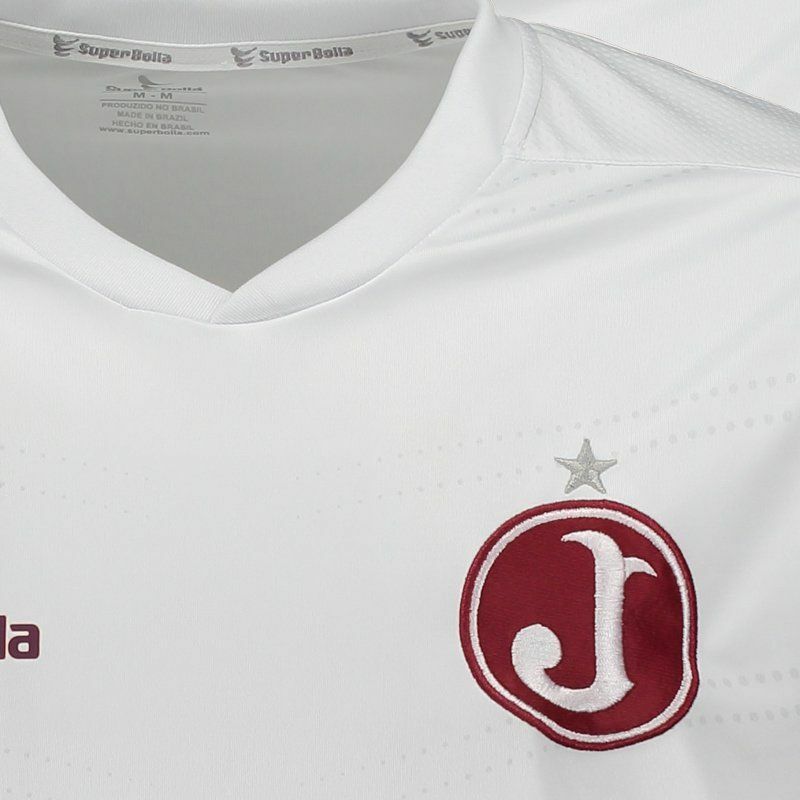 The team's badge appears prominently embroidered on the chest. Get it now!